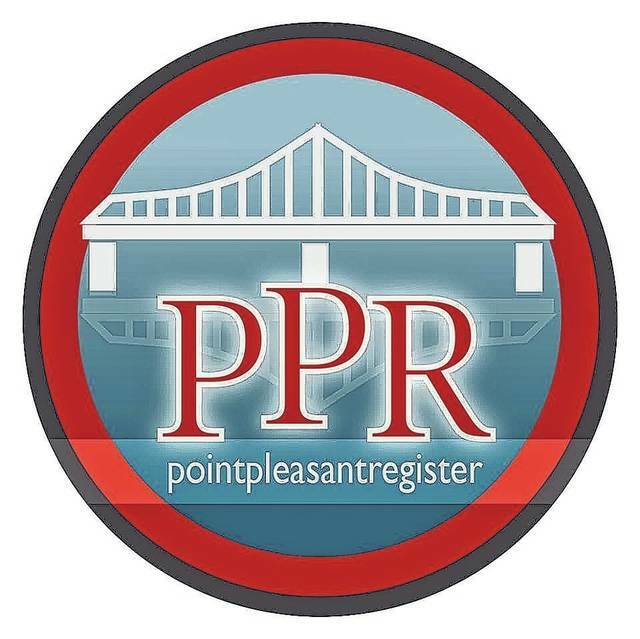 POINT PLEASANT — The city of Point Pleasant is in the process of planning a Fourth of July celebration for the community. The city’s recreation committee recently met to begin discussing plans for the upcoming Fourth of July celebration to be held in historic downtown. Those attending the meeting were Chairperson/Councilwoman Janet Hartley, Councilwoman Jerri Howard, Councilman Gabe Roush, Mayor Brian Billings and City Clerk Amber Tatterson. The committee members discussed having events such as a queen contest, a 5K run, food vendors, an evening parade, local music, kids’ activities, bouncy houses, and then fireworks to help close the activities at dark. The committee members are hoping downtown merchants will participate by having evening hours for their businesses as well as their “market days” events. City officials would like to close Main Street going south from 5th Street to 3rd Street following the parade. This would open up the 4th Street intersection at Main for attractions around the Hartley Square/Gunn Park area. “The administration and council members want to see that our historic city celebrates along with all other towns and cities across our great country on July Fourth,” said Billings. Tatterson added, she along with her fellow committee members, hope to see this Fourth of July event grow into one of the city’s biggest events. At this time, the committee members are registering those individuals, churches, groups, clubs, or organizations who are interested in participating in the parade as well as those interested in being a food vendor. Contact the city building for both registrations at 304-675- 2360. For updates on the Fourth of July in Point Pleasant, individuals can follow its event page on Facebook. The committee will be meeting again next month.